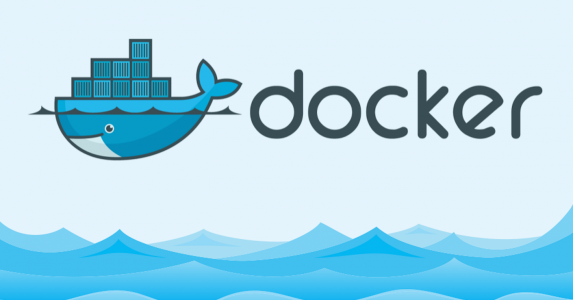 If you have missed the two previous articles, I suggest you go read them before you start with this tutorial docker 3 where we will learn how to manage several containers together with the help of the docker compose. This tutorial is independent of the two previous articles but it is very useful to have some knowledge of Docker to understand the power of docker composes. Docker compose is a very interesting docker package management tool. This tool will launch your containers and their possible links from a configuration file written in yaml. We could compare this tool to apt-get or composer but for the purpose of packaging docker containers. This tool makes life easier for docker users. sudo curl -o /usr/local/bin/docker-compose -L "https://github.com/docker/compose/releases/download/1.8.1/docker-compose-$(uname -s)-$(uname -m)"
To use our docker compose we will use two docker images: one that we will create with one Dockerfile and the other that we will recover on Docker Hub. We will create our first image which will be an apache server with php that will have the ability to connect to an external MySql server. Docker compose as I said above proposes to manage several containers at the same time with the possibility of making them communicate with one another through a single file: the docker-compose.yml. As you can see, we have voluntarily put “password” in “root” password. This is the one we already put in our PHP file. Be aware that the name “db” is important because it will automatically be the name of the container’s host; that’s why we put “db” in hostname on the SQL connection made in PHP. Except the changement of syntax, if you are familiar with docker run and dockerfiles, you should not be confused with this file. The link binds the container to another as with the -v option of the docker run that we did not see. As a reminder, the password will be “pass”. If everything is ok, you will have the list of the bases present in the Mysql database on your Internet browser. You now have all the basics to be able to quickly master docker compose. It is really a useful tool. More and more projects on Github propose besides this file docker-compose.yml to quickly mount the project.